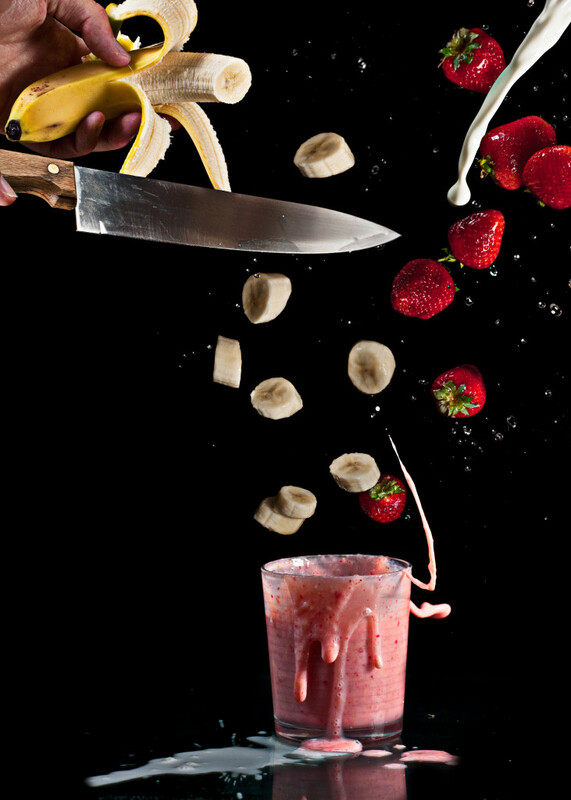 Do you know how delicious strawberry and banana can be if you use them for milkshake? Here’s our strawberry banana milkshake recipe. Bananas and strawberries are fruits that are good for your health and they go very well with milk. You may have used them on your cereal. But do you know how delicious they can be for milkshake? Here’s our strawberry banana milkshake recipe. Combine bananas, strawberries, milk and 1 pint of the ice cream in blender, in batches. Blend until smooth. Top each with scoop of remaining ice cream. Try it and let us know what you think. Yummy, right?